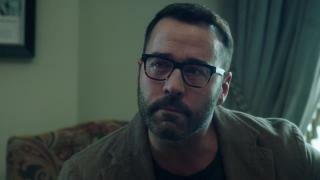 When will be Wisdom of the Crowd next episode air date? 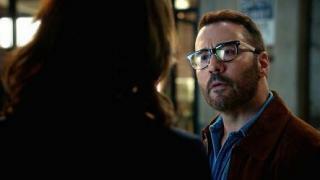 Is Wisdom of the Crowd renewed or cancelled? 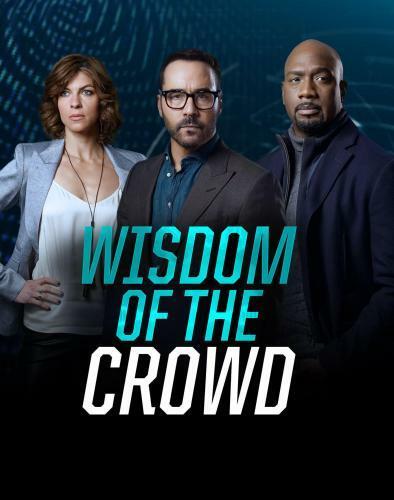 Where to countdown Wisdom of the Crowd air dates? Is Wisdom of the Crowd worth watching? 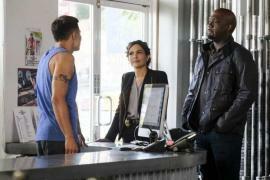 Tariq has a personal case for Sophe after his childhood friend is the target of a violent stalker. Also, Tanner desperately tries to locate a recently deported individual that a Sophe user identified as a key witness in Mia's murder case. The man convicted of killing Mia, awakens from his coma and provides Tanner and Cavanaugh with new details on their unknown suspect, including where to find a photo of him. Wisdom of the Crowd next episode air date provides TVMaze for you. EpisoDate.com is your TV show guide to Countdown Wisdom of the Crowd Episode Air Dates and to stay in touch with Wisdom of the Crowd next episode Air Date and your others favorite TV Shows. Add the shows you like to a "Watchlist" and let the site take it from there.